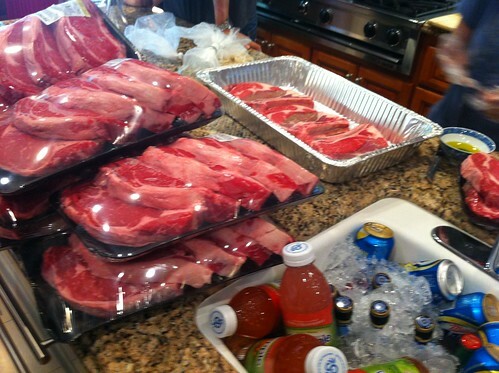 PIC: Just a little bit of steak for the grill today…, originally uploaded by @jozjozjoz. PIC: Just a little bit if tequila for the monster margarita we made today! 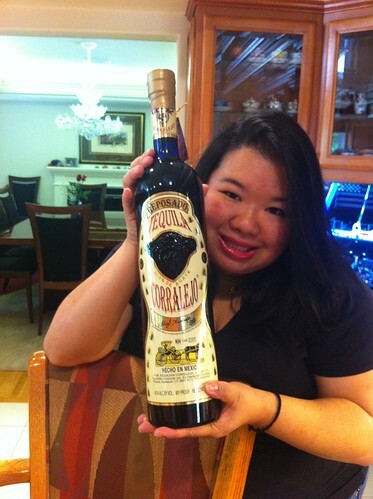 PIC: Just a little bit if tequila for the monster margarita we made today!, originally uploaded by @jozjozjoz. The jozjozjoz.com archives for Saturday, June 30th, 2012.